The Strategic Account Management team plays a critical role in delivering successful outcomes for ezCater’s highest-value catering partners. As an account manager focused on Technomic’s mid-sized segment, you’ll be the go-to point of contact for chain partners (8-74 locations) who have adopted ezOrdering. You’ll maintain a 360° view into each of your partners’ business goals and success plans with ezCater, and will gain buy-in from leaders and cross-functional teams to achieve these goals. 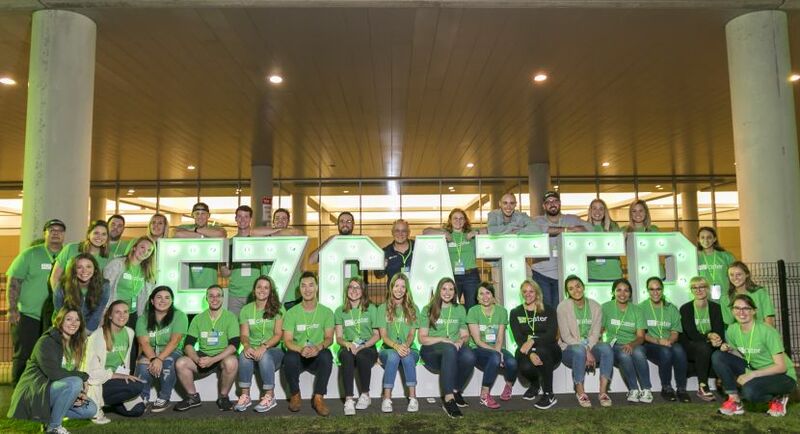 By developing meaningful, proactive, and supportive connections, you’ll ensure that ezOrdering, and ezCater’s full suite of solutions, are as “sticky” as possible with our chain partners. 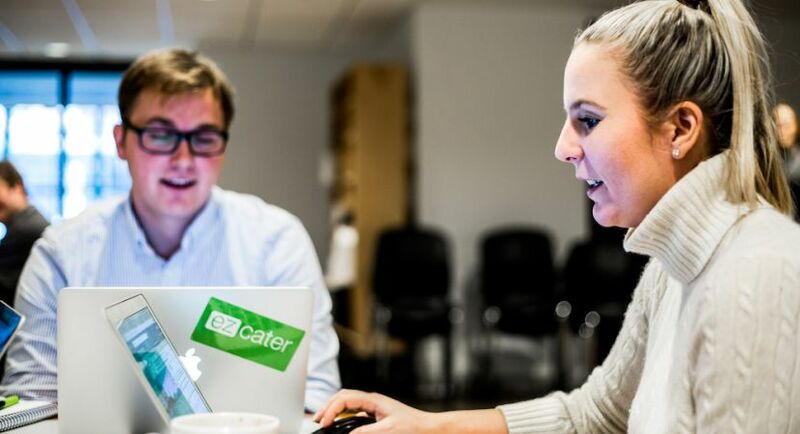 You’ll collaborate closely with ezCater’s ezOrdering sales team to ensure that your partners’ ezOrdering implementation experiences are seamless and insanely helpful. 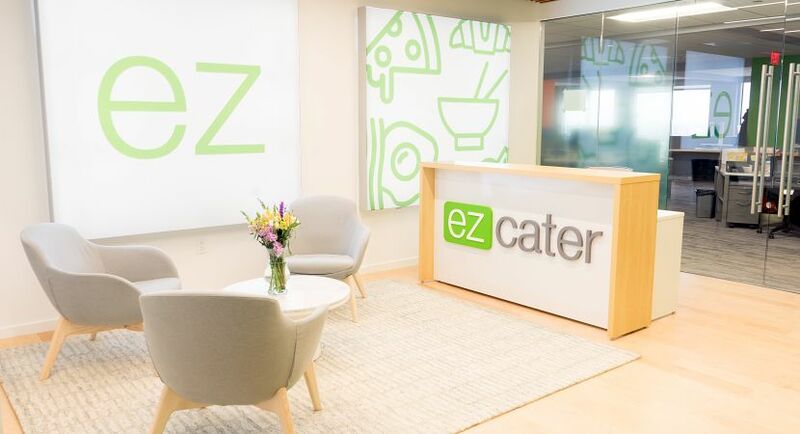 You’ll support the expansion of ezCater’s additional solutions across newly-acquired and legacy chain brands with the highest growth potential. 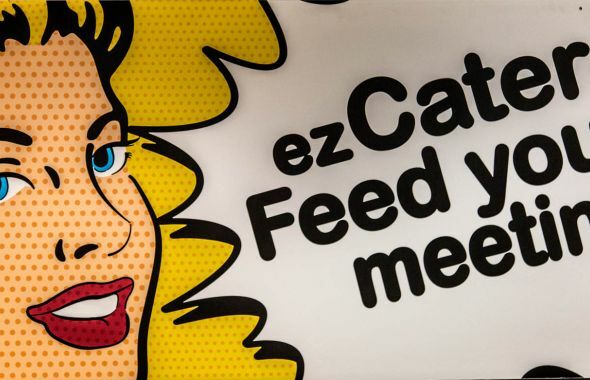 And, as your accounts mature with ezCater, you’ll monitor key performance metrics and develop strategies that will continue to enrich ezCater’s strategic partnerships. Build strong relationships with a focused portfolio of mid-sized, high-growth accounts. Maintain a confident, consultative approach: You’ll initiate conversations with your partners around performance, retention, optimization, and growth. Affect “top-down” change: You’ll define areas of improvement with key contacts, and work alongside them to execute solutions across their organization. 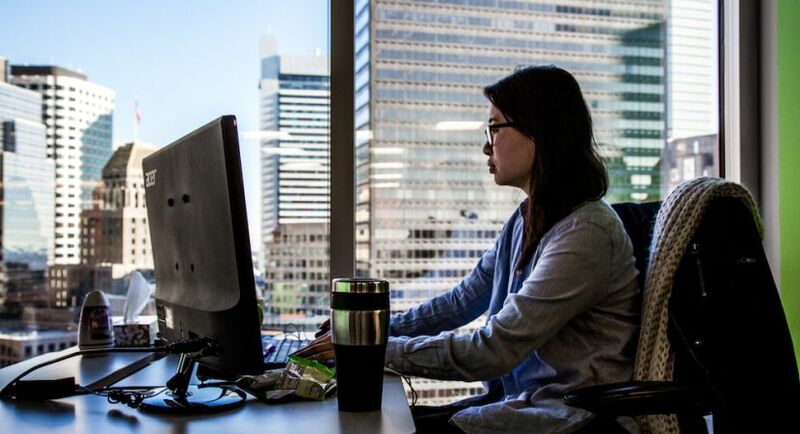 Rely on data to identify and solve problems: These opportunities will present themselves on an “inbound” basis, and during more formalized business reviews. Expand business potential at the executive level by helping your partners integrate ezCater into their overall growth strategy. Be an advocate for your partners’ success: You’ll consistently introduce and leverage internal experts as new opportunities and pain points present themselves. Be a unifying voice: This chain segment is a valuable one -- historically, your partners will have heard from multiple ezCater teams with varied messages. You will provide streamlined communication and navigation. Serve as the “funnel” for partner requests and actively follow their resolutions. 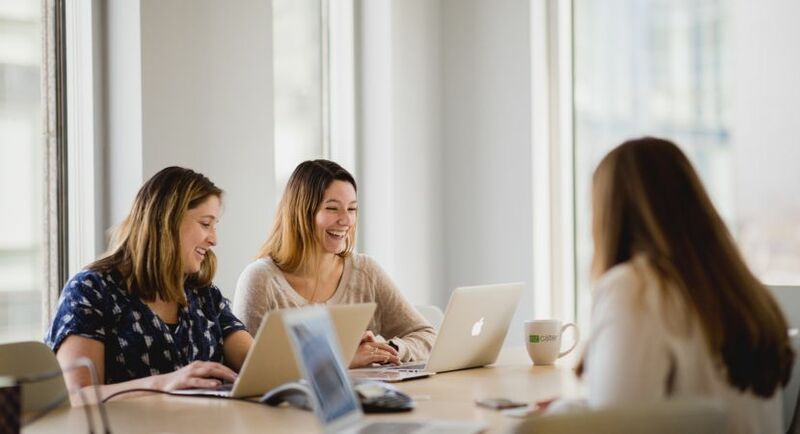 Collaborate daily: You’ll partner frequently with ezCater’s sales, marketing, and product/technology orgs, and you’ll delegate activities as necessary. Move fast and take risks: Your role will evolve constantly, and your input will help to drive that evolution. 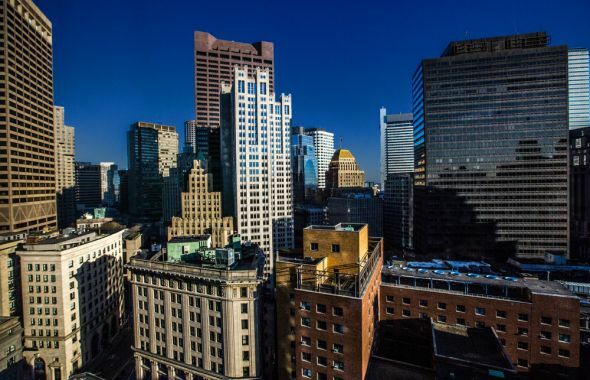 At least 1-2 years of experience in an account management or a customer/partner success role. Innate emotional intelligence, empathy, and negotiation skills (you build trust quickly and maintain it easily). Problem-solving expertise (you start with root cause and tailor solutions accordingly). 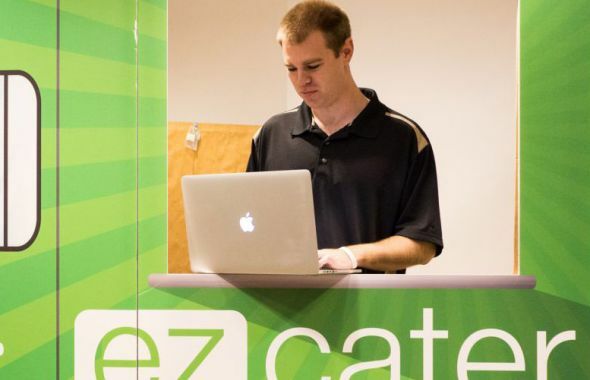 An entrepreneurial, self-starter attitude; you’re ready to hit the ground running in a developing role on a team that’s new to ezCater. The ability to prioritize, balance, and delegate tasks appropriately. Executive presence and excellent verbal & written communication skills. Experience with data analytics, progress reporting & documentation, and project management tools like Trello or Asana are a plus.